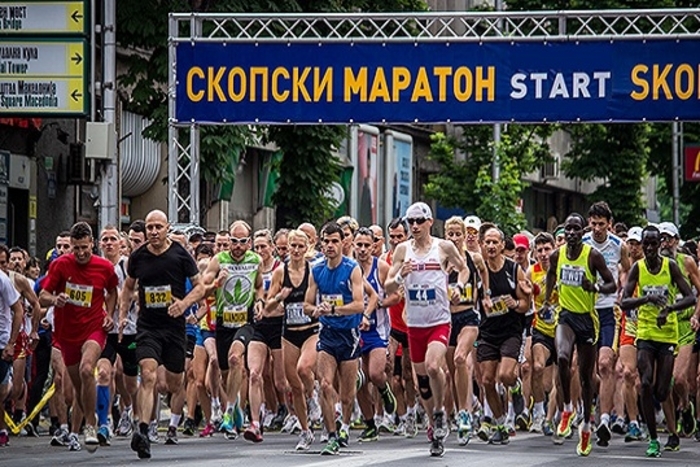 The Skopje marathon will be moved forward by one day, to May 4th (Saturday), to avoid conflicting with the expected second round of the presidential elections. The Wizz Air Skopje Marathon was expected to take place on Sunday, but organizers were informed that it would be difficult to have it on the same day with the elections. Registration for the race has been open since September 2018 and organizers assure the participants that they will give their best so that the event remains one of the best sports competitions in Macedonia.